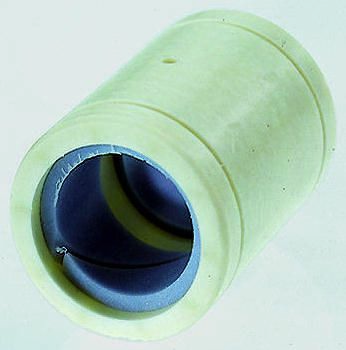 Frelon liner resists most chemicals and withstands vibration and shock. Operating temperature range is -240 to +260°C. 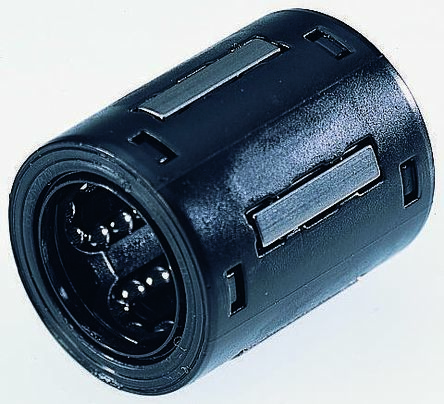 Suitable for rotary motion. Silent, self-lubricating operation. Maximum Speed Dry: 91.4 m/minMaximum Speed Lubricated: 251.4 m/minMaximum PV Product: 430 m/min x kg/cm². 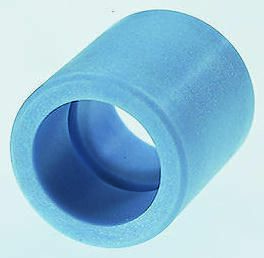 Share the same dimensions as LBBR ball bushingsPolyacetal with specific polyethylene bearing surfacesLow-maintenance. 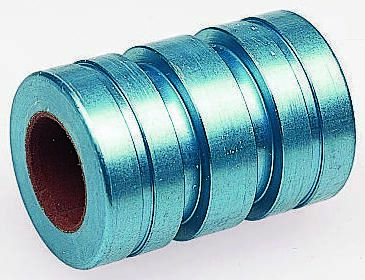 Good emergency running properties and low stickResistant to heavy static stress and insensitive to shocksInitial lubrication necessary, even if dry running is required later.